excellent work Vrushali! Please make following changes:1> remove "Flower Garden Blend: Add 1 drop each of lavender oil, Clary Sage oil and Geranium oil and Roman Chamomile oil to a diffuser and enjoy." 2> replace it with "
For aromatherapy use. 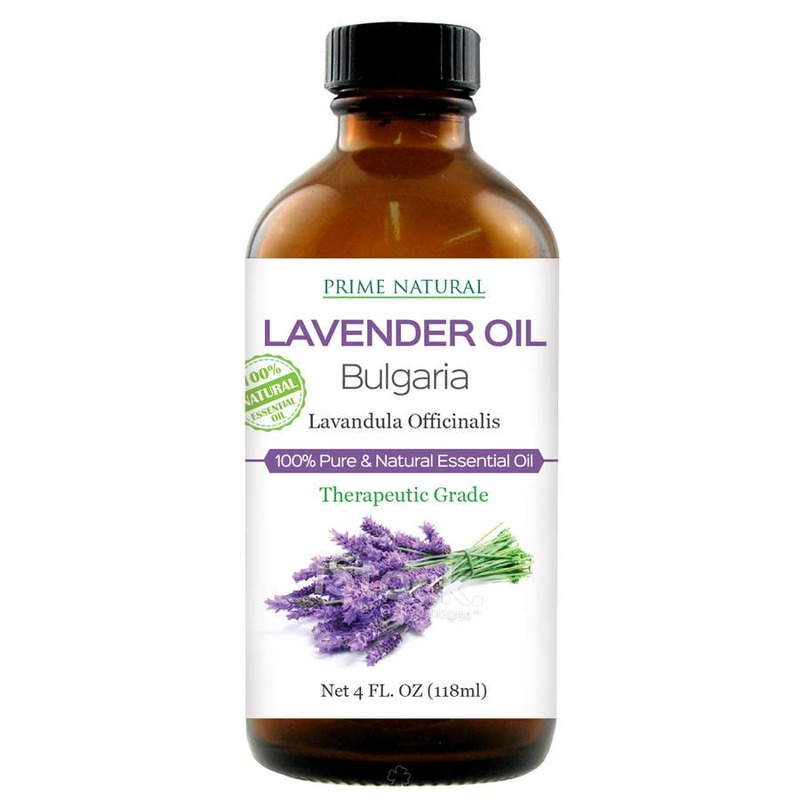 For all other uses, carefully dilute with a carrier oil such as jojoba, grapeseed, olive, or almond oil prior to use. Please consult an essential oil book or other professional reference source for suggested dilution ratios." 3> in caution , please me this bold "For External use only."